Modern Polo T-Shirt Mockup. 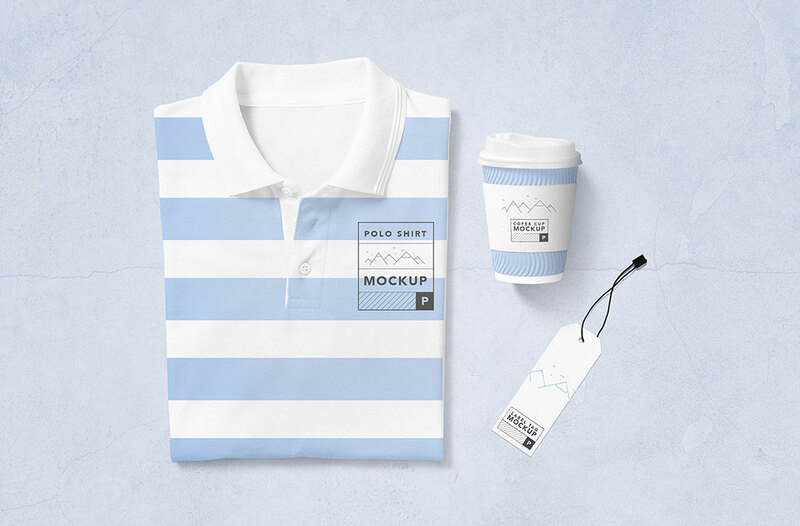 This modern polo t-shirt mockup comes with a disposable coffee cup and a customizable label tag. Dimensions 3500×2300.